What a lot of truth about stories, about laughter, and about life is packed into those few lines! There was one thing in the novel that I didn’t like. When Rachel’s friend Richard tells her that his wife Helen has fallen in love with another woman, Rachel figures it would be a mistake “for me to have introduced the word ‘dyke’ into the conversation,” but then Richard introduces it himself and they go back and forth about how you can “tell if someone’s a dyke” or whether “all women have tendencies of that sort.” It seemed to me as I read this section that it was a mistake for Ephron to have “introduced the word ‘dyke,'” and then to have kept on using it. I blame Ephron (not Rachel or Richard) for it because I don’t see any reason to read it as a “tell” of some kind about the characters: there’s no sense that this is a moment in which (as in one of Browning’s dramatic monologues, for instance) they give away more than they mean to about themselves; there’s no implicit narrative judgment, no distancing irony, no self-conscious scare-quotes, nothing that would make this other than what it sounds like, that is, the casual deployment of a homophobic slur by two characters we’re supposed to like. This exchange takes up less than half a page in a scene that is fairly incidental to the novel as a whole. The insignificance of it by that measure got me thinking about cut-off points for my tolerance of this kind of–what should I call it? a failure? a blot? a slip? When or why do we shrug off something that we recognize as a lapse, something that signals a gap between our own values or standards and those on display in a book–and when or why do we find it too much to take? It sometimes feels as if we are in a particularly absolute phase right now in this respect. 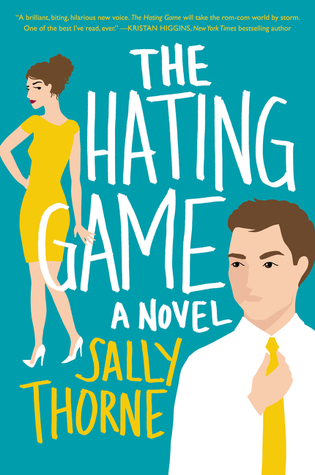 I’ve seen some recent books written off entirely by some readers for their insensitivity on a particular point–one example that comes to mind is Sally Thorne’s The Hating Game, which was roundly criticized for its characters’ fat-shaming. I’m not in any way suggesting the fat-shaming is OK; I’m wondering about how we decide the extent to which such a “spot of commonness” affects our judgment of the book as a whole. When do we say “it’s a good book except for X ” and when do we say “it just isn’t a good book because of X”? The extremes are easy. 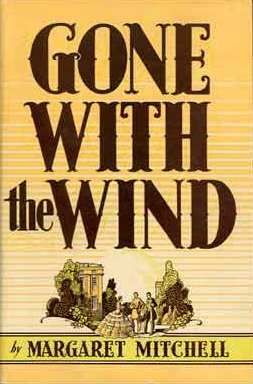 Gone with the Wind, for instance, doesn’t just include a couple of incidentally offensive bits: as I wrote in my 2010 essay about it, the novel “endorses racism and romanticizes slavery.” But so many books include but (arguably, at least) aren’t actually built on problematic views or attitudes: some examples in books or authors I generally like a lot include the anti-Catholicism in Villette, for example, or the occasional anti-Semitism in Georgette Heyer and Dorothy L. Sayers, or Dickens’s annoying tendency to either vilify or idealize women, or the racist caricature of Miss Swartz in Vanity Fair (here’s a thoughtful little piece by John Sutherland on Thackeray’s racism). One approach is to read every such “small” example as indicative of wider and cumulatively unforgivable systems of prejudice and oppression and condemn the books accordingly as complicit. 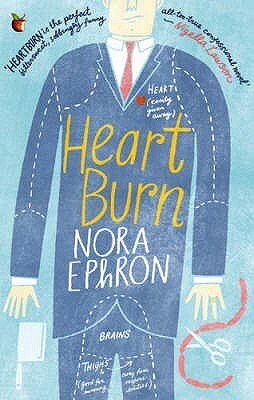 I think that is true about the big picture but not very helpful about specific cases: symptoms of even the worst diseases can range from mild to severe, after all, and sometimes a book’s own moral energy can be part of what makes its moral failings stand out so urgently. I expect we all handle moments of disappointment with a book in our own way: we all probably have our own particular issues on which we allow no compromise, as well as our own degrees of tolerance for “spots of commonness” in cases where (as Eliot intends with Lydgate) the good, in our estimation, outweighs the bad. This means being clear-eyed about faults, not excusing or ignoring them, but also not letting them set the entire terms of our engagement. For me, the more I otherwise admire a book–the more I think it deserves and repays a thoughtful response–the more effort I’m willing to put into weighing the implications of its flaws. The risk, of course, is that I might end up making excuses for them, but we all also probably have books for which we are willing to take that risk because they mean so much to us and we want to do our best by them. 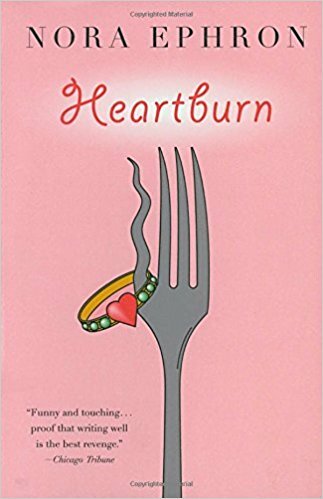 I’m certainly not going to go to that kind of trouble with Heartburn: I mostly enjoyed it, I almost certainly won’t reread it, and that’s an end of it. Yes, that’s a really important issue. Sometimes it is easy to draw that line between characters and authors, and other times (as with Heartburn) it’s not as clear. Your analysis of the Rowling example is really interesting. There’s a line in Persuasion about Mrs. Musgrove’s “large fat sighings” that I’m still not 100% sure who is responsible for. Ask any Jewish lover of Victorian literature. When, as a teenager, I first read Dickens, Trollope or Thackeray there would often come the heart-stopping moment when I’d see a cruel anti-semitic slur. I learned to let the response fade and read on, deciding that David Copperfield was worth it. I can only imagine how much more often this happens for black readers. Yes, absolutely. And it’s perfectly reasonable to conclude it isn’t worth it in some cases. Dyke is one of those words that has been reclaimed, so that within the community it’s not a slur, as in Alison Bechdel’s comic strip, Dykes to Watch Out For. 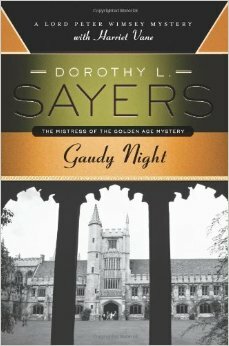 The anti-Semitism in Heyer’s “The Grand Sophy” is case in point. For some readers, this is a deal-breaker, and for others, the rest of the book is great, so while this is very problematic, they’re not going to throw the baby out with the bathwater. There are also extremists who won’t read another Heyer book because of this. I find that sometimes if I fell in love with a book before I became aware of and able to see a particular problem, it’s easy to want to make excuses. For me, it’s the Little House books.The treatment of American Indians is appalling, and there’s a lot of mythologizing about the independent pioneer spirit that has ugly implications. But I cannot bring myself to stop loving them for what they gave me as a child. I’m not sure now that they offer that much of value on an objective level, but I know how much comfort and joy they gave me over the years, so I can’t just dismiss them from my bookshelves. And I don’t think we should necessarily have to end up at an absolute: it is possible to read with a critical eye and to distinguish what we love(d) — such as, in that case, the family story with all its heart and drama — from what we now clearly see to be unacceptable. I think there are ways in which that exercise is also really useful for making us realize that we were able to love some things precisely because we were sheltered (for lack of a better word) from a critical perspective: it helps us see, retrospectively, how our privilege affected us. What a terrific post—so much to think about. Thanks for this!